The Restorex HT-781 mattress by Eliza-Ardonette (EA) provides the famous EA feel at an exceptional value for your money. 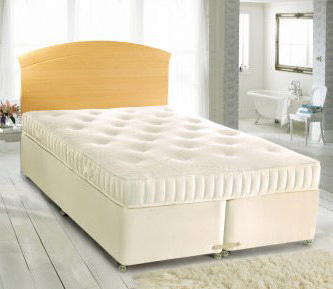 As with the rest of the range of EA mattresses, it has a 100% visco-elastic memory foam interior and is upholstered with a luxury stretch fabric, hand tufted with wool tufts. 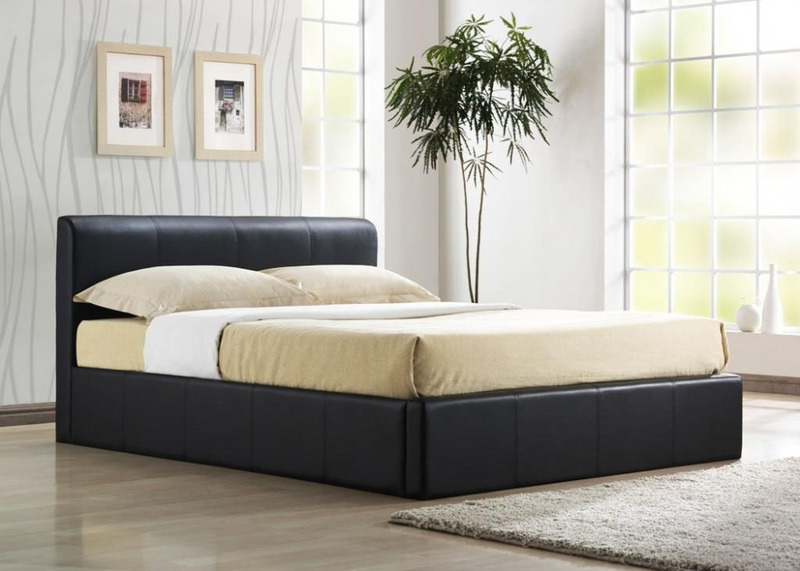 The Restorex 100 is available as a sprung edge divan with optional drawers.